E-Learning services and solutions are considered as one of the fastest-growing knowledge-based industries and, is the single most important transforming influence on education and corporate training across the globe. Many countries initiated their educational transformation journeys in the past decades in response to the digital information disruption and in accordance with learners’ needs. Correspondingly, NEEDS aims at achieving profound revolutionary changes to prepare the new generations to be more ready for the ever changing and unpredictable future! Based on NEEDS experience in digital transformation within the utility sector, Chairman Dr. Mounir Yehia, as a former Professor at the American University of Beirut, intends to realize a breakthrough in transforming the Education sector. Accordingly, NEEDS established a business track of e-Learning that aims at transforming the existing learning practices and strategies via utilizing state-of-the-art technology standards and learning models. 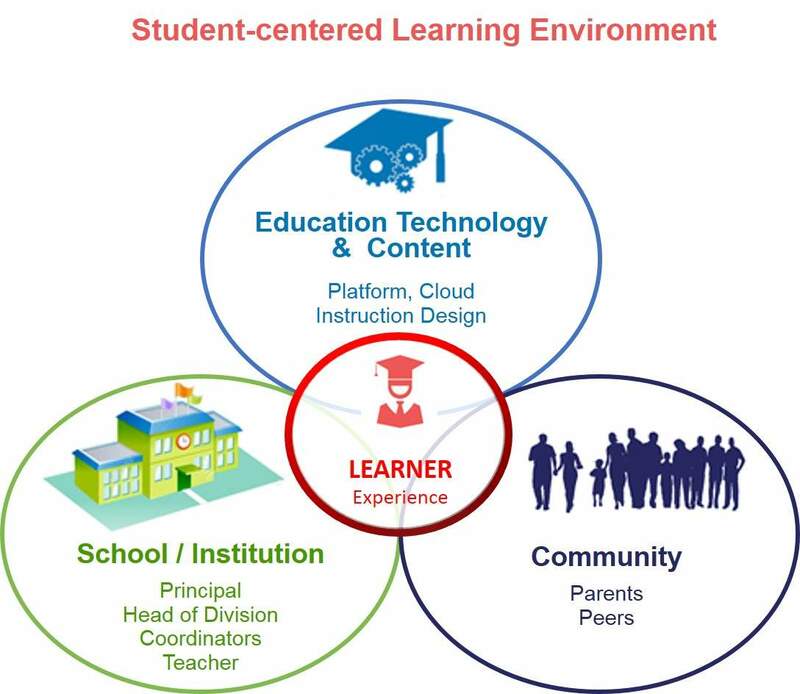 NEEDS is concerned with the learning paradigm shift designed to cater for the 21st century skills for today’s learners. This requires unobstructed vision, employment of learning strategies, and the consideration of educational policies and practices. Additionally, it requires change in management approaches, the development of buy-in campaigns, the development of schemes, and adoption by all stakeholders (i.e. students, teachers, e-learning instructional designers, and curriculum designers). 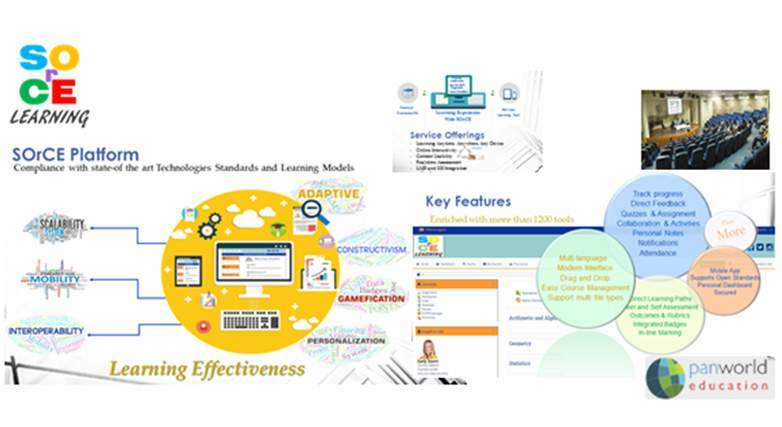 Associated with a highly-specialized team of K-12 & higher education SMEs, educational technology experts, and digital services experts, NEEDS manages and orchestrates this pool of experts towards the innovation and fabrication of a platform embedded with advanced educational technology approaches and pedagogies..
SOrCE empower educational institutions and businesses to achieve their learning objectives through innovative and cutting-edge learning solutions.